I saw few videos and it looks nice. As well as others I'm looking forward for Android application. Are you working on the development or it won't by available. Hi, ClipShot looks like a amazing app but when will this be available for Android ? 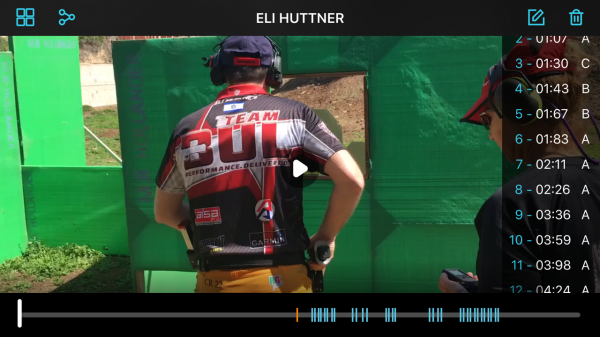 Clip Shot is a unique new phone app, offered at no charge by DAA. 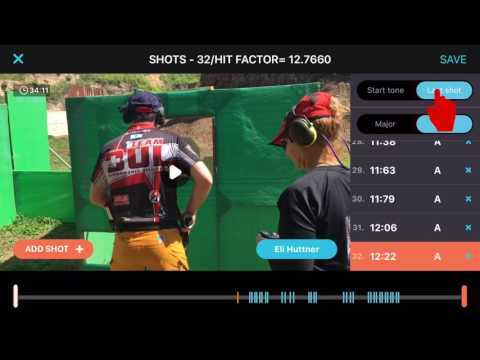 It is a cool and useful shooting video editing and uploading tool, which allows you to share your shooting action like never before. Use your phone to film a stage being shot. 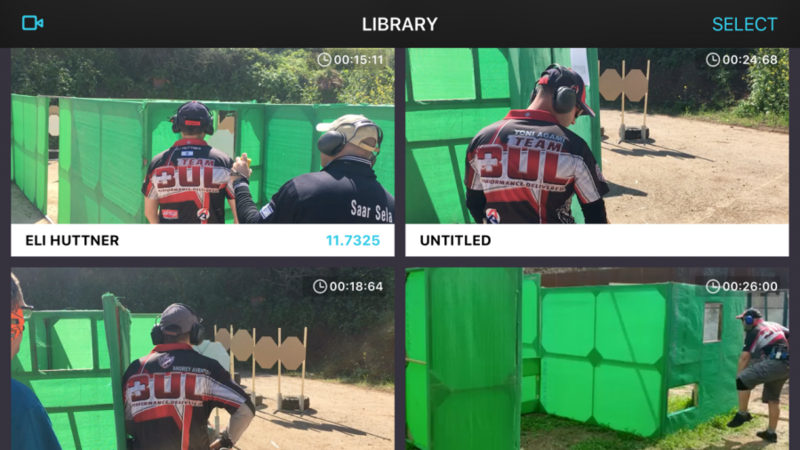 The Clip Shot app will then identify the Start beep, and the sound of all shots fired. It will crop your video for you, from just before the start to after the last shot. As the video runs, It will display the Split times for each shot fired, and should you choose to enter scores – the hits of each shot are displayed as well! As the video plays, the individual shots are shown alongside the action, scrolling up as the shooter runs through the stage. Overall time and hit factor are displayed as well. 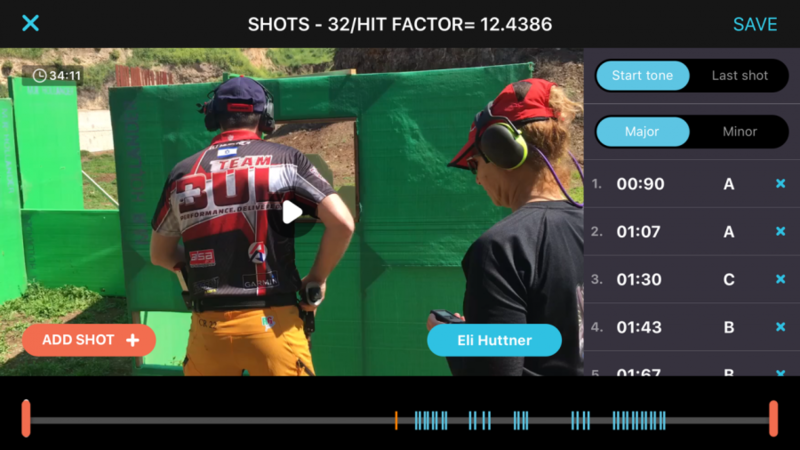 Editing tools in the app enable you to correct any possible erroneous recorded shots, add possible missed shots, or make corrections to split times if required. 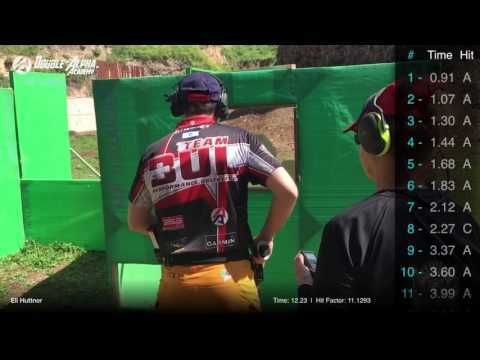 Your name and score can be inserted into the video as well, and a cool Intro is added for you. 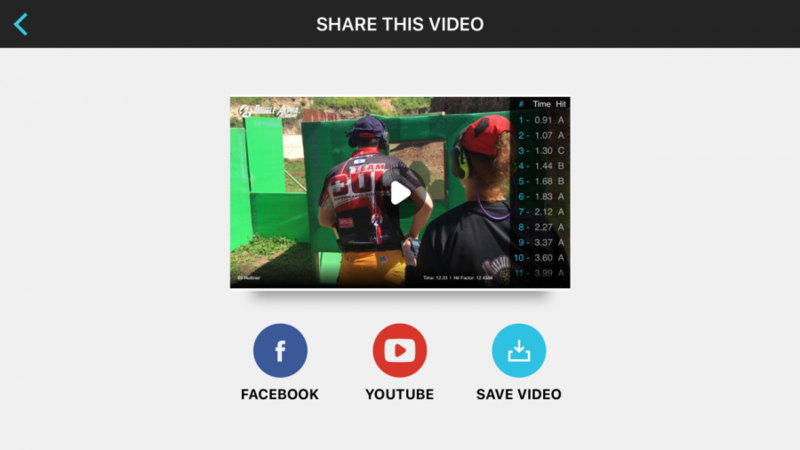 Clip Shot will then compile the video for you, and make it quick and easy to upload it to your FB page or YouTube channel.